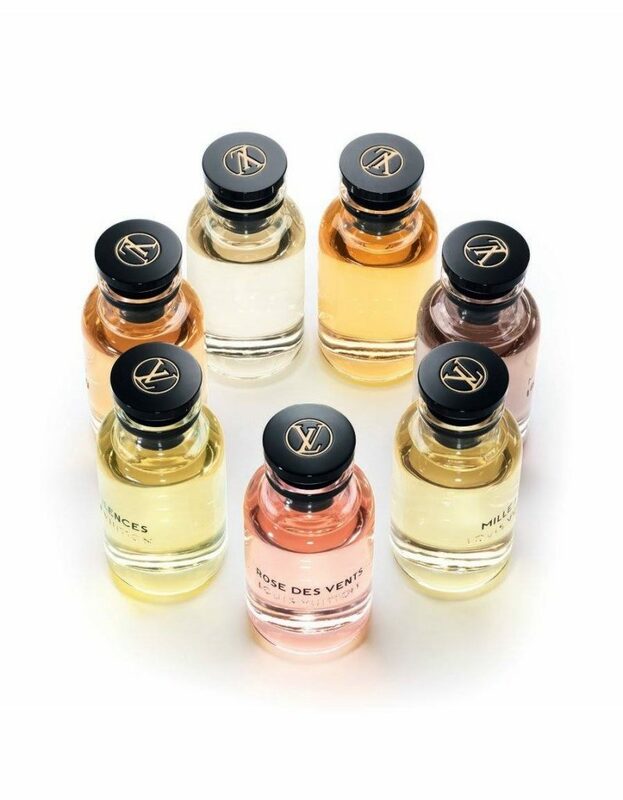 Louis Vuitton recently launched its new line of seven perfumes, each one based around a different flower. The last time Louis Vuitton launched a perfume was 70 years ago, in 1946. Before that the Louis Vuitton had created only two fragrances which do not exist today. 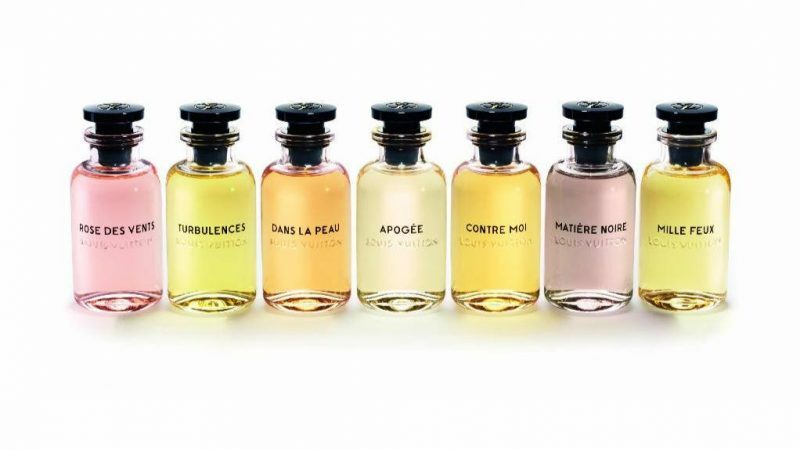 The fragrances are created by Jacques Cavallier Belletrud who has created some iconic fragrances such as, L’Eau d’Issey, Dior Addict, Jean Paul Gaultier Classique, Stella by Stella McCartney and many more. Jacques Cavallier Belletrud is a third-generation Grasse-born perfumer, he is now Louis Vuitton’s in house perfumer. In the new collection of fragrances are seven scents. 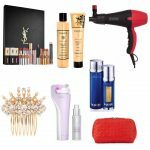 Each scent is available in a 200-milliliter bottle, a 100-milliliter bottle, and a travel spray (which comes with four cartridges). 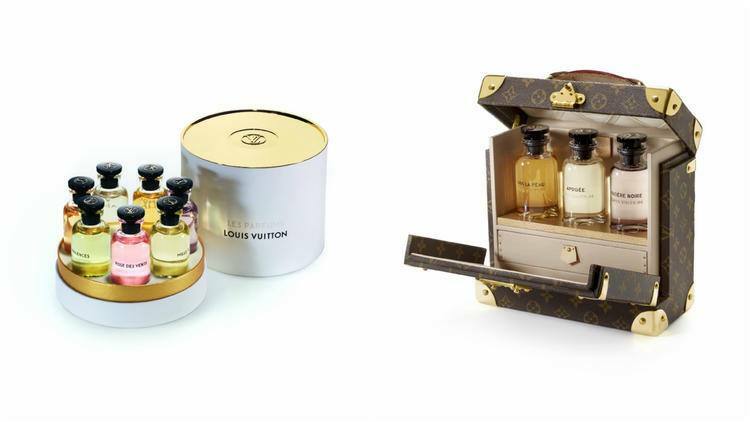 There are also two sets: a box of all seven in miniature size (10 milliliters) and the pièce de résistance—a monogramed Louis Vuitton travel case that holds three full-size bottles from the collection. The fragrance line is based entirely on flowers. The line is based on femininity, and are delicate. The seven scents are Rose des Vents which is made of 3 different types of roses. Turbulences has notes of tuberose and jasmine. Dans la Peau contains jasmine sambac and narcissus, musks and hints of leather. Apogée (which is their top seller) is lily of the valley and ikebana. Contre Moi is Tahitian vanilla based with hints of orange floral. 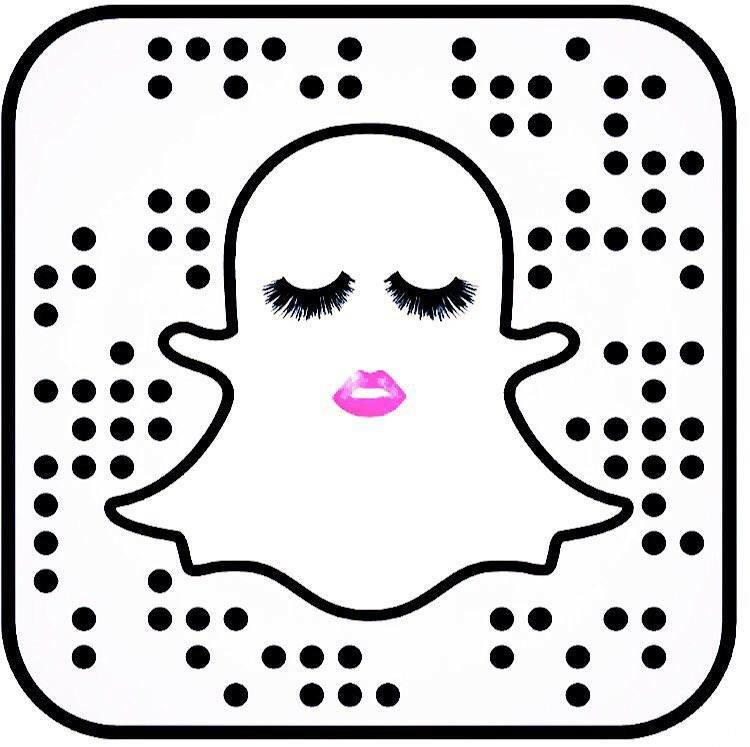 Matière Noire has notes of patchouli, Laotian agarwood, and fruity blackcurrant and white flowers. Mille Feux contains Chinese osmanthus, raspberry and leather. The bottles are gorgeous, they are glass and have a spritzing mechanism under the cap. The bottles are refillable. 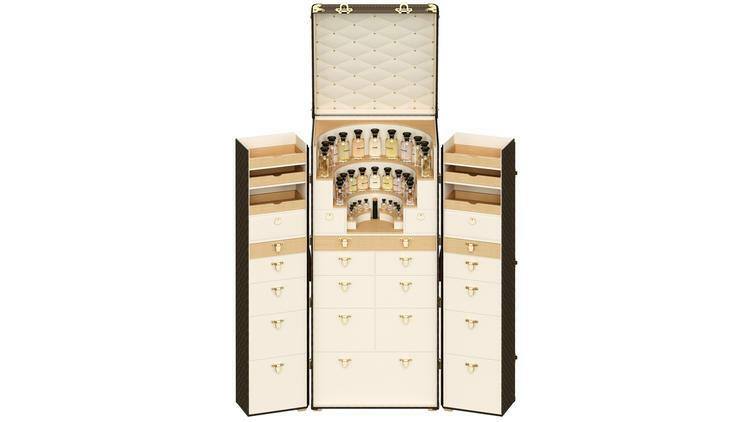 For this beautiful special order perfume trunk that can hold 32 bottles it’s just a cool $123,000. You can only get the fragrances at Louis Vuitton boutiques, find your closet store here, Louis Vuitton.